Which Direct X version is needed to play DMC 4 on windows 7? Please comment below for this question above. 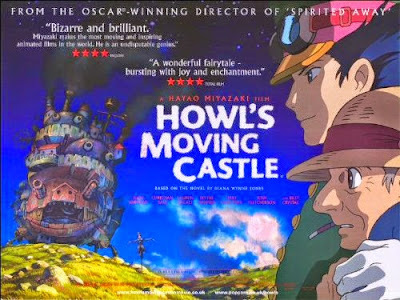 Its a movie by anime-ghibli . 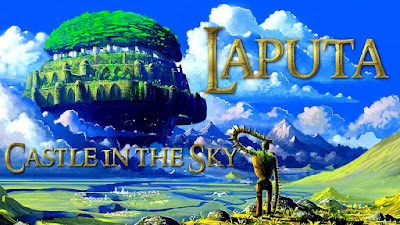 In ENGLISH its also known as Castle in the sky . Laputa is lost city with the passage of time . No one knows about this floating city . It is said that a poweful crystal is used to make the castle fly. A girl who has a small fragment of this crystal gets abducted by some group of military and pirates . Miraculously , the girl escaped and she jumped from the airship . She was saved by the magical crystal . A boy found her . He was trying to Locate the legendary city Laputa . And we got a new adventure ! Its an anime from Anime ghibli . R hrs and 43 minutes . Saw this one yesterday on my phone . The main plot starts with a 5 yrs old boy Tonomaru and a half-breed gold fish named Sosuke who wants to be a human girl to be friend with Tonomaru . Tonomaru finds her on the sea and named her Ponyo . Ponyo's mom is a sea-god and dad is a magician . The story is just amazing , you will love it !!!!!! Probably you can call this Short film . This anime is only 8.42 minutes . But I liked the theme and the message . 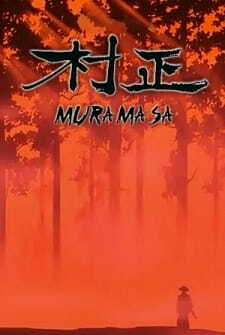 The story is about a samurai who learns swordsmanship from his master . But after so much training , he begins to see humans as training dummy . So like his training he begins to cut them , I mean kill humans ! The anime has actually a surprising ending . You will like it . And I forgot to mention that this anime has no speaking ! Its actually a movie but its a movie that comes in most lists of top 10 anime movies . Its made by Animeghibli . This movie is just amazing - the music , the slowly devoloping story , the drama , the folklore type environment and at last love .... I find this movie epic . The stroy has some huge turing points and happy ending . You will love it . Now the plot comes up with a young women , Sophie who works in a hat shop . A group of guards tries to insult her and then a strange man named Howl saves her . That man walks on the air and takes her to her home . But her day turned into hell when an evil witch made her into an old woman . ENOUGH WITH THE PLOT . The next is upto you . Strongly recommended for you guys !